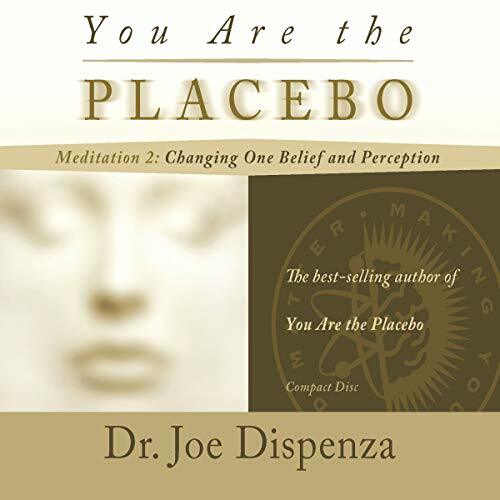 Dr. Joe Dispenza has created two meditation CDs - featuring different music - to accompany his book You Are the Placebo. 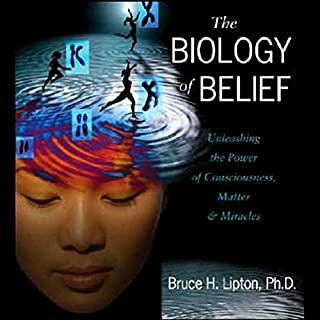 On this shorter 48-minute disc, Dr. Joe walks you through Meditation 2: Changing One Belief and Perception. After introducing the open-focus technique, he then moves you into the practice of finding the present moment. 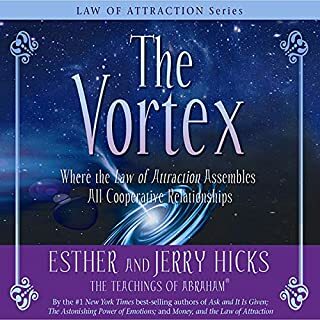 When you discover the sweet spot of the present moment and you forget about yourself as the personality you have always been, you have access to other possibilities that already exist in the quantum field. 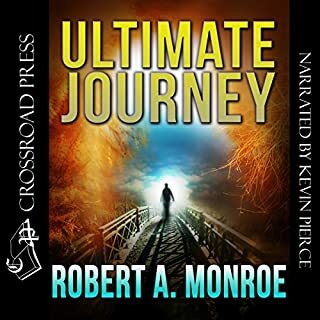 That's because you are no longer connected to the same body-mind, to the same identification with the environment, and to the same predictable timeline. In the present moment, the familiar past and the future literally no longer exist, and you become pure consciousness - a thought alone. That is the moment that you can change your body, change your environment, and even create a new timeline for your life! Simply Fantastic! 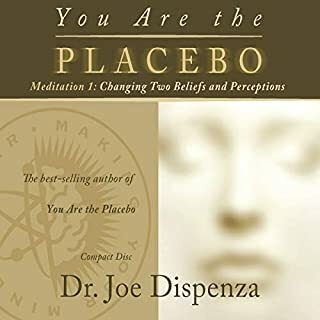 Dr. Joe Dispenza helped me realize I could change my reality 3 years ago and he continues to add value to my life everytime I hear his voice or read his words. I love this! 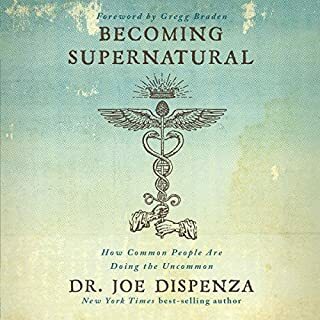 so much gratitude to dr joe dispenza for his work! This is a must have! 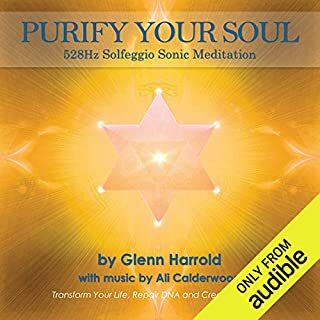 This meditation changed my life, gave me a new life and a new life experience. 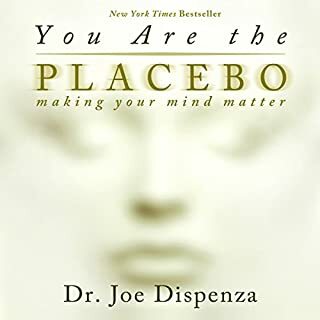 it goes along perfectly with everything that you learn in You Are the Placebo. 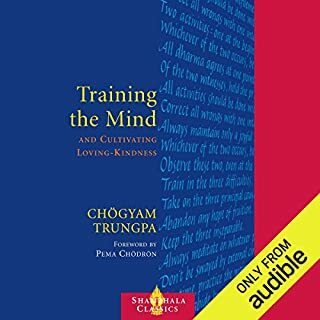 It's comprehensive to its purpose, and once practiced enough times, transforms your mind in great ways! 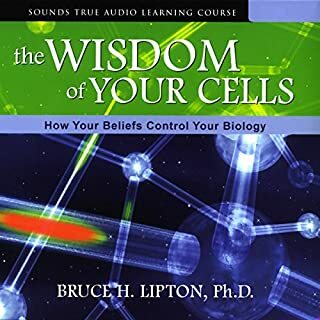 a book everyone should listen to! 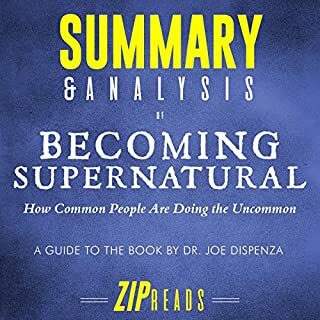 The research and case studies illustrated in this book will make a believer and give hope to even the biggest skeptic! stick through to the end as even the compelling, and at times, painstaking detail of case studies outlined all have purpose. the conclusion of the book does wrap up what needs to be done explicitly. 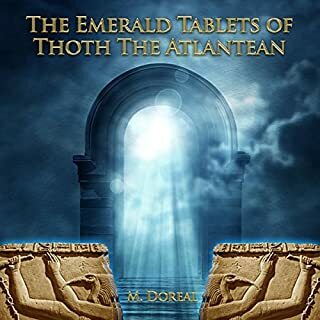 i think a must read for everyone! I had such a profound and moving experience using this. words cannot describe how relaxed, excited and really clear on my life. Thank you! If you do this twice a day as recommended, you really can create the life you've dreamed of. Thank you Joe Dispenza for freeing us from the illusion. 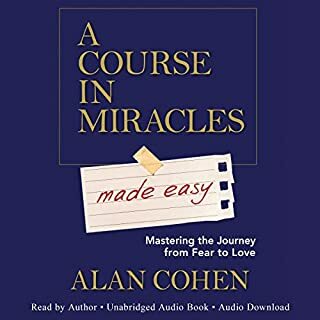 I love kabat zinn and other ones but this guided meditation has been more powerful than any other, not just because it helps you manifest a new state of being but also for how present it makes you, this awareness of consciousness. Very special. 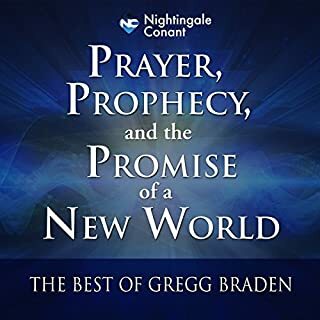 Very good meditation I recommending this cd. This is an easy way to get into the meditation habit and to quit the mind. 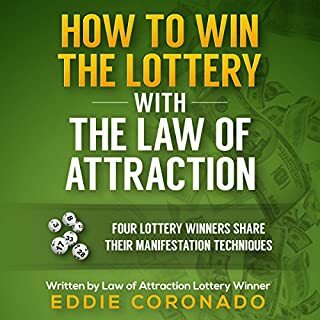 Love Dr. Joe, love this guided meditation! Very useful, great sound quality and the length is just right. So beautiful and effective. 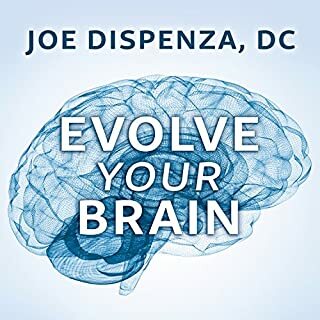 Heart and mind guided so elegantly and love filled by Dr. Joe Dispenza's words. 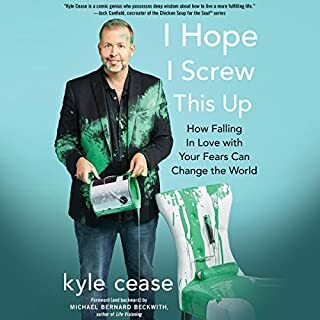 I like the music and the pacing better than Meditation 1, and I also like that it focuses on changing one belief, not two. 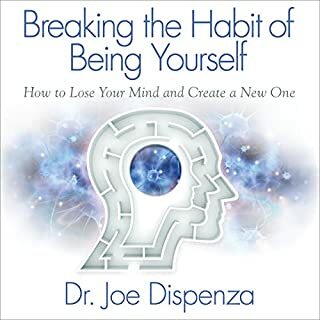 Read Dispenza's Breaking the Habit of Being Yourself to understand why/how this works. Make time to do this daily. Set a firm intention, and support it into being with an elevated emotion. You can do it! I am coming up on 80 years old and had given in to the idea that I was old and deteriorating. I had become sedentary, overweight and arthritic. After only 6 meditations I have increased my energy, improved my attitude, and I feel youthful and energetic. I used to live with negativity about my knee, but this not only has given me belief, but it has offered me a scientific way to heal. 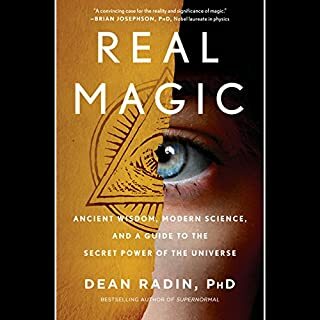 incredible material and the book is recommended.